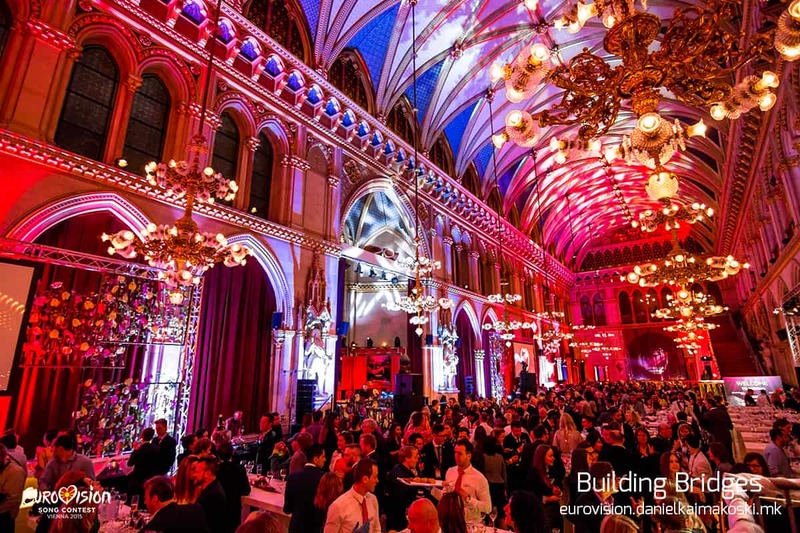 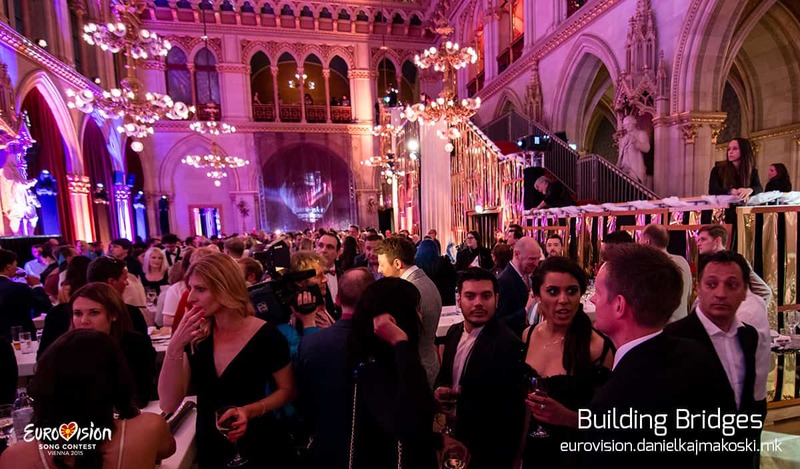 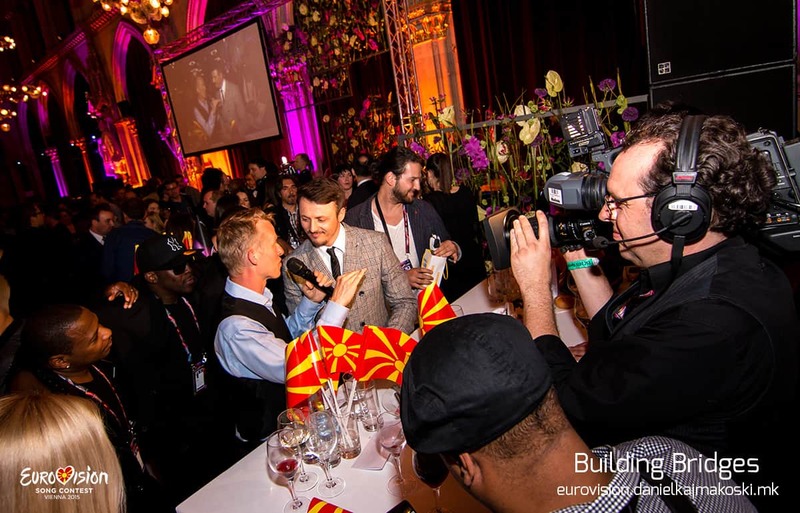 All the artists and delegations enjoyed the official Opening Ceremony for Daniel Kajmakoski Eurovision Song Contest 2015 in the Vienna City Hall, organized by the host organizer ORF and the EBU. 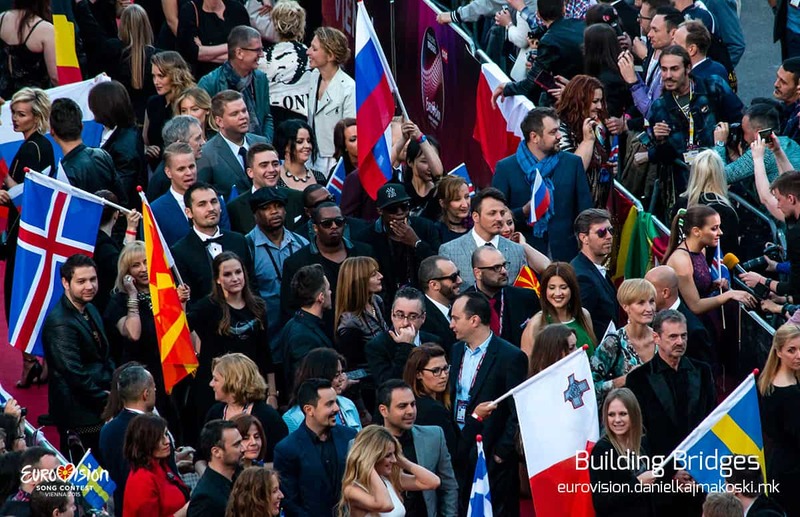 The Red Carpet ceremony was opened by last year’s winner of the Eurovision Conchita Wurst and then all the singers started to arrive. 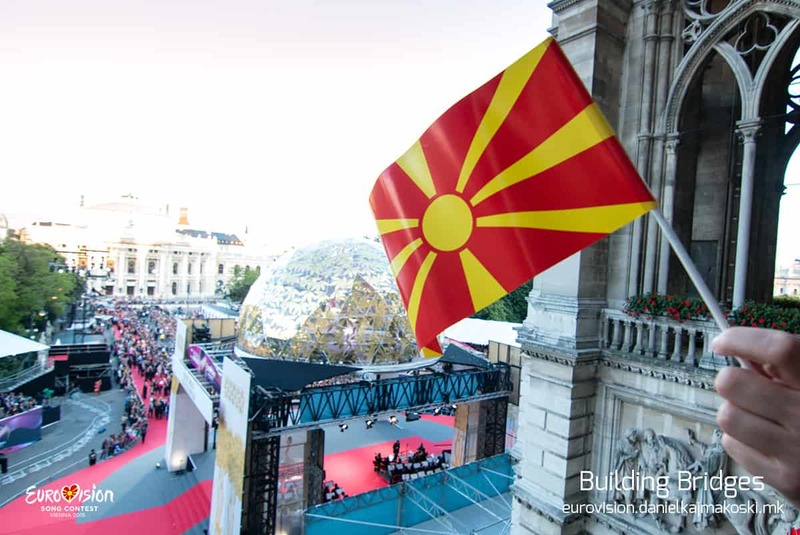 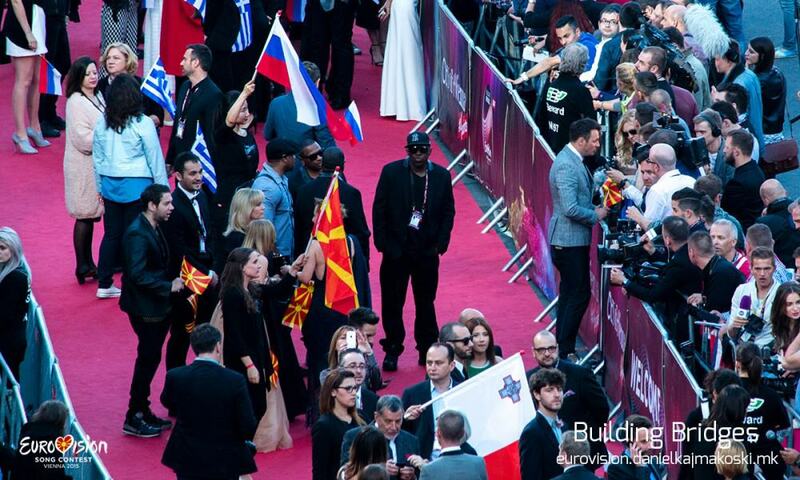 The Red Carpet was overcrowded with Eurovision stars, journalists and fans. 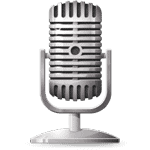 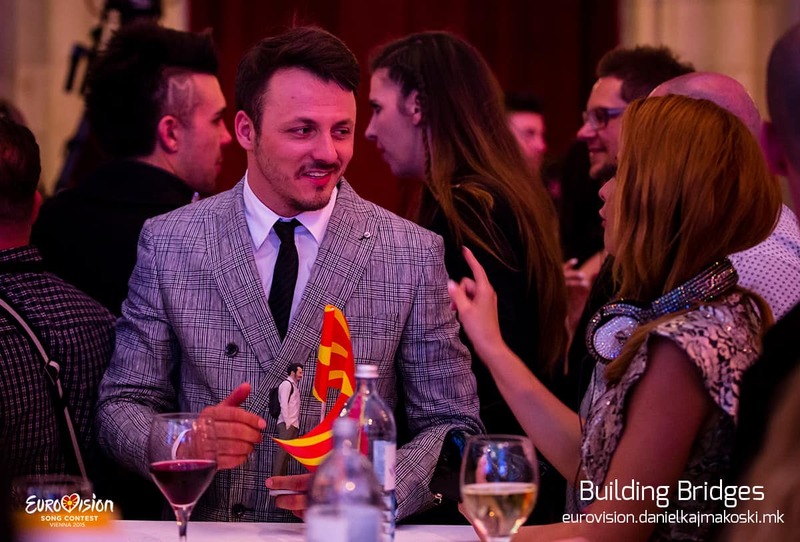 Daniel Kajmakoski was greeting thousands of fans and giving numerous interviews, promoting his entry “Autumn Leaves?. 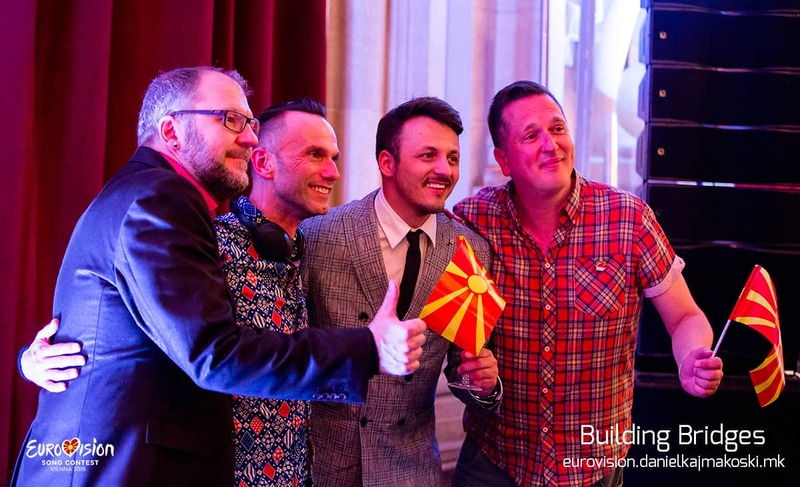 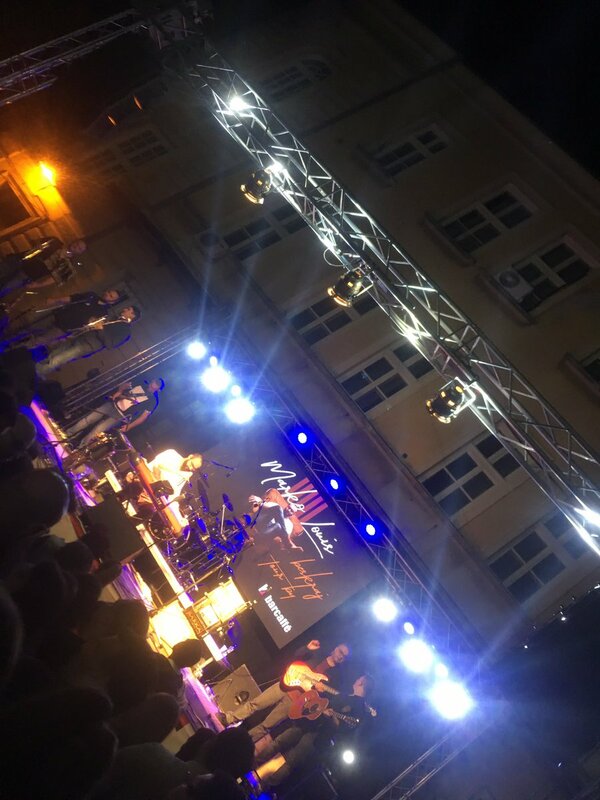 Daniel and Grammy winners MERJ, representing Macedonia, garnered huge media attention from both Austrian and international TV stations.